Part of my coverage of the 2014 Vancouver International Film Festival. In just over two weeks, I’ll be heading to the Vancouver International Film Festival for the sixth time in the past seven years (a streak only interrupted by the birth of child #1 in 2011). As always, I plan to review as many of the films I see there as possible. In 2012 I managed to cover 30 out of 31 (I still plan to get to that last one someday), and last year I had eleven long reviews, a whole lot of letterboxd capsules and one two-part podcast. As with last year, I’m planning on some preview coverage this year, as I’d like to watch some films from directors who will feature at this year’s festival, mostly people from whom I’ve never seen anything before. The festival looks to be much the same as in previous years, with a wide selection of world cinema, with a special focus on East Asian film in the Dragons & Tigers series programmed by Tony Rayns and Shelly Kraicer. Unfortunately, this year there will be no Dragons & Tigers competition, the award for young filmmakers that I had a lot of fun following along with the last couple of years. It leant a predictable structure to the festival, two films showing per night at one venue, followed by repeat performances during the day at another venue on the opposite end of downtown, with the whole competition viewable in only four days, followed by the gala awards ceremony. Instead there’s now a more general award for new directors, and the competition includes a slate of eleven films. Their showings are spread apparently at random throughout the first week, as if the award were a late addition and the competitors cobbled together from elements of the already-programmed festival as a whole. I might be able to make it to five of the competition films (marked with an * in the schedule below). Making it to all of them will probably be impossible as there are just too many other things to see during the eight days I’ll be in town. This is a rough draft of the schedule I’m looking to follow at the 2014 Festival. Shows that conflict with each other are listed without a space in-between, with the filming I’m currently leaning towards attending listed first. 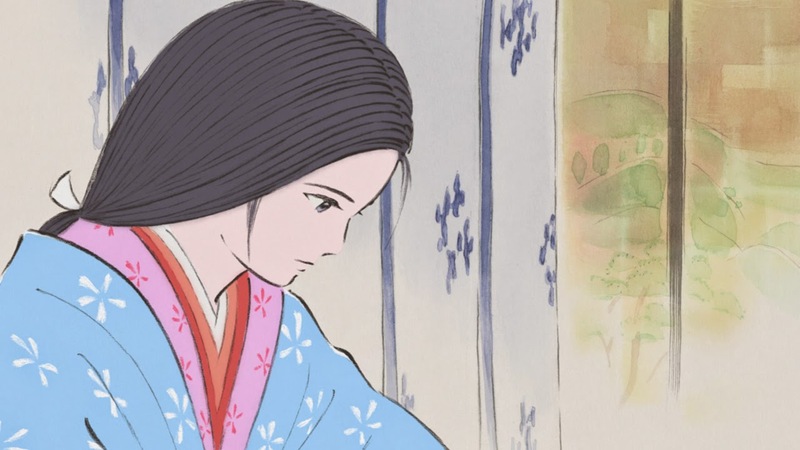 My biggest regrets are going to be missing The Tale of Princess Kaguya (Isao Takahata) which plays only once, just as I arrive in town and The Clouds of Sils Maria (Olivier Assayas) which overlaps with a pair of films I’m unlikely to be able to see anywhere else. The Takahata is opening in Seattle in October, so that won’t be too bad, but it looks like the Assayas won’t have a US release until 2015. The biggest regret of all, of course, is that Johnnie To’s Don’t Go Breaking My Heart 2 isn’t playing the festival at all, though it is playing at Toronto. I don’t know how I’m going to be able to catch that one. Here is a list of my planned preview coverage.